A picture is worth a thousand words, and pictures like this are rare. This one is of an eye of a patient with advanced keratoconus. We obtained OCT scans of the eye and used them to create this 3D image. It’s a powerful demonstration of our advanced imaging and design capabilities. We use this data to generate our Laserfit lenses. In the near future we will be able to model a keratoconus cornea using advanced software. 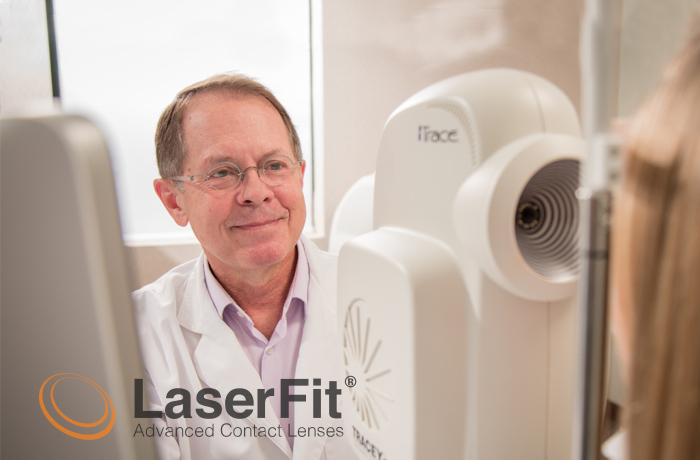 This will enable us to achieve better results with our Laserfit lenses.